People have asked me if this will get any lower, I say no but it will become much more expensive in due time. I have place an introductory price of $247 for 3 month access. This will be lowest you will find as this price will double after the deadline! This will expire on TONIGHT 11:59 PM EDT! 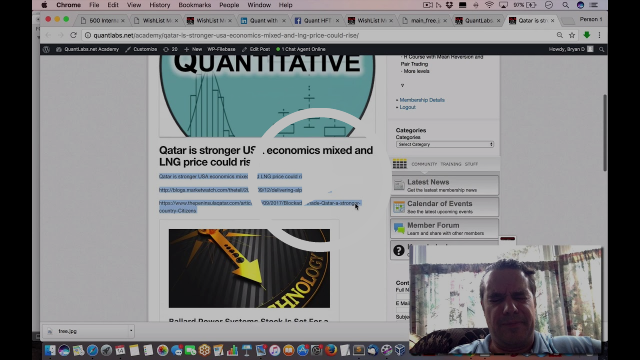 This entry was posted in Bitcoin Crypto Currency, Premium Membership and tagged access, algo, Bitcoin, Course, Crypto currency, infrastructure, Python 3, trading on July 31, 2018 by caustic. DEADLINE TONIGHT! 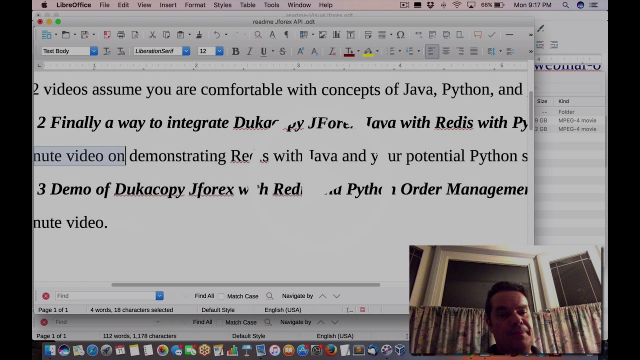 Access Python 3 Infrastructure Algo Trading course with Bitcoin Crypto currency NOW! This course is now here! Tonight is the final deadline for 11 PM Eastern Standard Time (same NYC) to get the low introductory deal. It will go up $50 after that time. I have place an introductory price of $199 for 3 month access. This will be lowest you will find! This will expire on Thursday Mar 29 at 11 PM EDT! 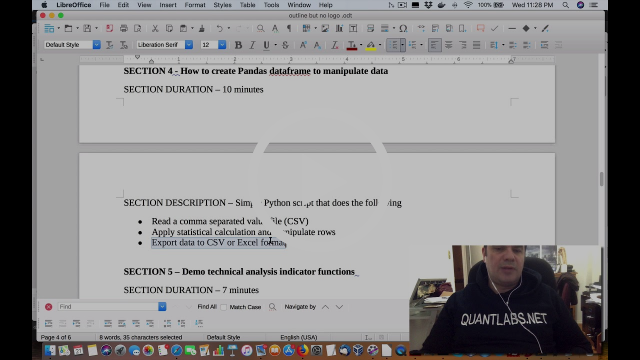 This entry was posted in Bitcoin Crypto Currency, Forex, Premium Membership, Quant Development and tagged access, algo trading, Bitcoin, Course, Crypto currency, DEADLINE TONIGHT, infrastructure, Python 3 on March 28, 2018 by caustic. This entry was posted in Bitcoin Crypto Currency, Forex, Quant Development, Quant Opinion, Trading and tagged access, algo, Bitcoin, Course, Crypto currency, infrastructure, Python, trading on March 27, 2018 by caustic. NOTE THAT THIS WILL BE SENT YOUR PAYPAL ID EMAIL !!! Any item(s) to be shipped will be processed as soon as possible, any digital item(s) can be downloaded using the encrypted links within an email our site will send. Please ensure to check your spam in box if this email goes missing. Any item(s) to be shipped will be processed as soon as possible, any digital item(s) can be downloaded using the encrypted links below. Your registration must be confirmed before it is active. Once your account is confirmed you will be able to login with the following details. Please keep this information safe, it is the only email that will include your username and password. ** These login details will only give you proper access after the registration has been confirmed. 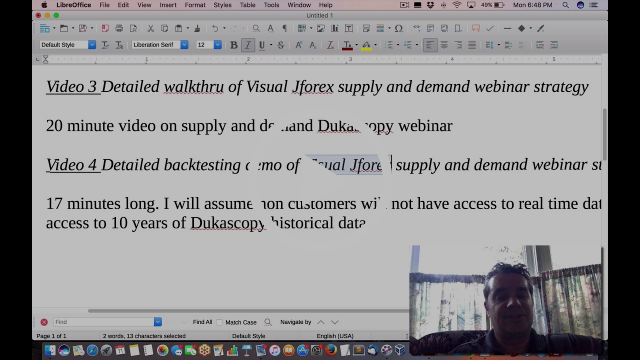 This entry was posted in Premium Membership and tagged access, algo, Bitcoin, Course, Cryptocurcency, how to, infrastructure, Python, trading on March 27, 2018 by caustic. Coinmarketcap is now available as a day source for cryptocurrencies, with their data being updated every 5 minutes. It works differently to other sources, in that once any symbol has been requested it will request the data for all their symbols, allowing you to see them in the day list, sort by rank etc. and paste to and monitor further in excel. With the install there is now a xlqcryprocurrencies.xlsx in the program files directory showing the additional formulae returning data from them, i.e. – disable them as a datasource in xlq. – store the data on exiting xlq. xlqMarketCap and xlqMarketCapMkt which returned the market cap as a string have been removed and are now replaced by xlqMarketCapVal. Data is returned from IQFeed, Yahoo and Coinmarketcap. Note: If your license has expired, you will need to renew it in order for this new version to function. Before downloading and installing you can verify your license by right clicking on the Q in the task bar (while xlq is running) and choosing “About”. If the “Good for updates through” date is earlier than the release date, you should renew your license from this page: http://www.qmatix.com/XLQ_Purchase.htm. If your license has expired and you would like to purchase a new license to work with the latest release, please contact me for a discount. This version requires an updated Microsoft Visual C++ 2017 Redistributable, i.e. version 14.12.25810, which if not yet installed will automatically be downloaded and installed. In such a case the installation process will require an internet connection and a reboot. 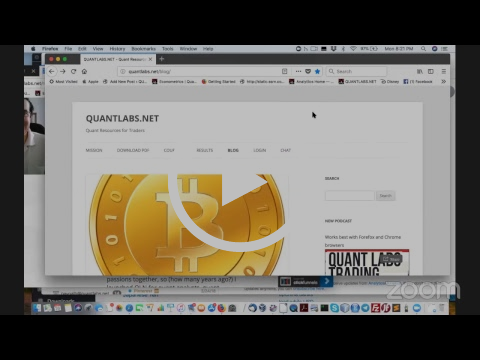 This entry was posted in Quant Development and tagged access, Bitcoin, Coinmarketcap, Cyrptocurrency, XLQ on January 12, 2018 by caustic. This entry was posted in Forex and tagged access, analytics, free, Quant on September 14, 2017 by caustic. This entry was posted in Premium Membership, Quant Analytics and tagged access, analytics, free, new, Quant on September 14, 2017 by caustic.